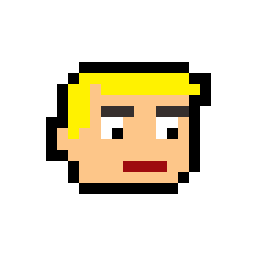 Yan is an indie game developer / designer living and working in London. A graduate of electronic engineering, he entered the world of control and safety where he discovered a passion for code. Moving to London, he became a Flash Developer for a world leading research company. Yan loves making games. A creative process that allows him to combine his technical background and programming skills with his love for art and design. Initially creating an array of Flash based browser games, he has most recently moved to creating games for mobile. This site is based on the Bootstrap Freelancer template. 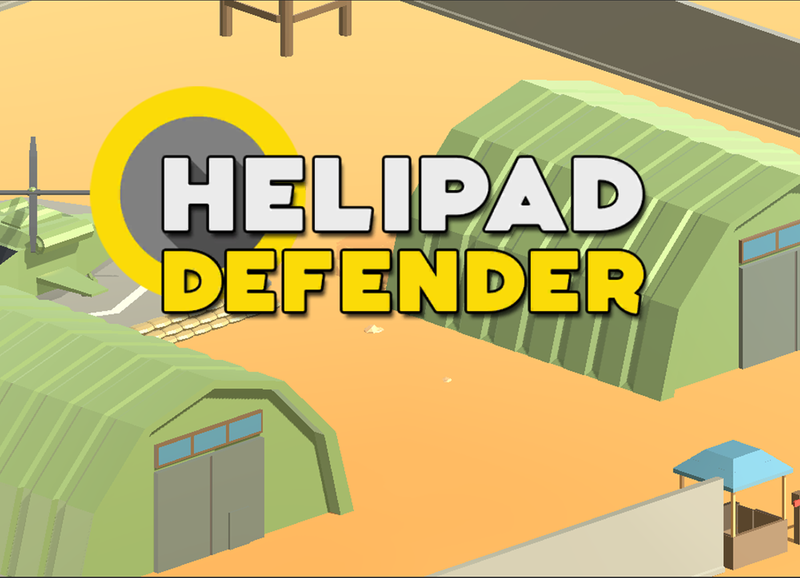 This is an action defense game in which you must hold off increasingly difficult waves of enemies until your escape helicopter is refuelled. My first 3d game, it was created using Unity and is currently available in the Play store. 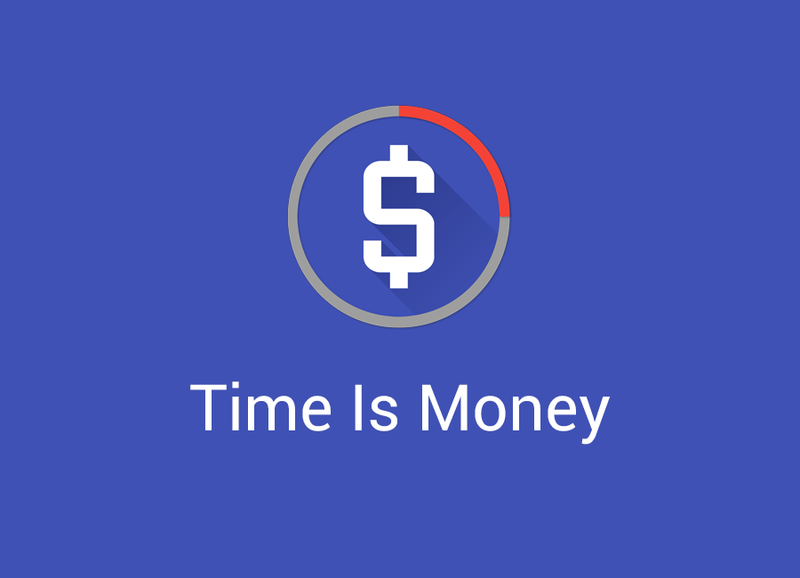 An app that lets you track how much you are earning in real time. It also includes calculator function for costing tasks in advance. It was created using Android Studio and is currently available in the Play store. 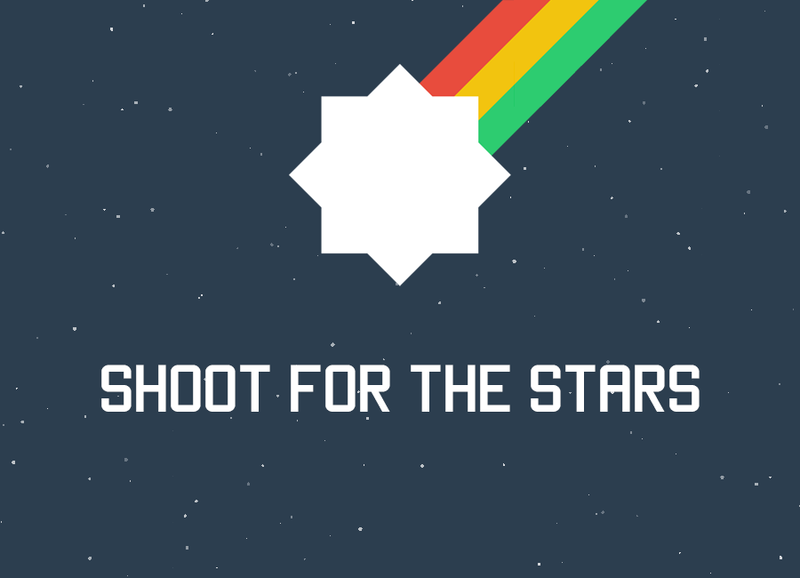 A casual physics game in which you must shoot a ball at a number of targets while avoiding obstacles. It was created using Corona SDK and is currently available in the Play store. 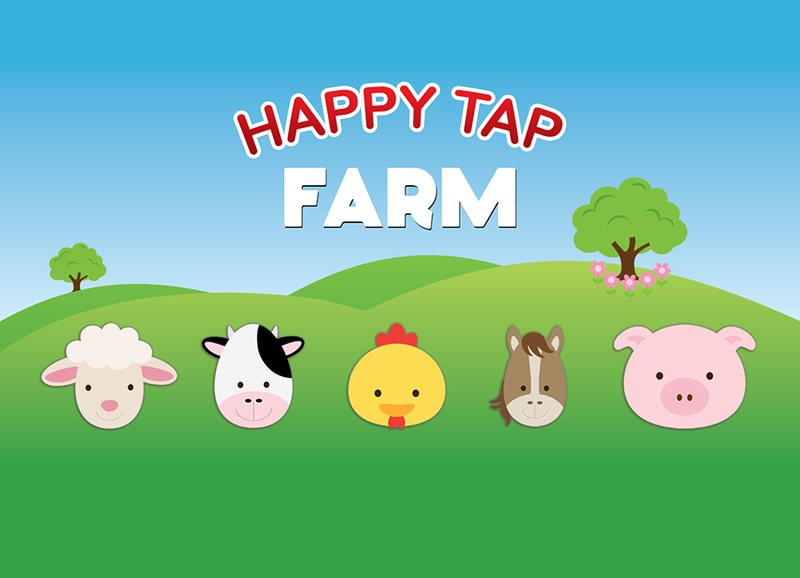 Happy Tap Farm is my first published app. It is a simple and colorful app where children can discover and interact with their favorite farm animals. Each screen features fun animations and animal sound. The app was created using Corona SDK (lua) with graphics and audio sourced online. Animations were created in after effects. 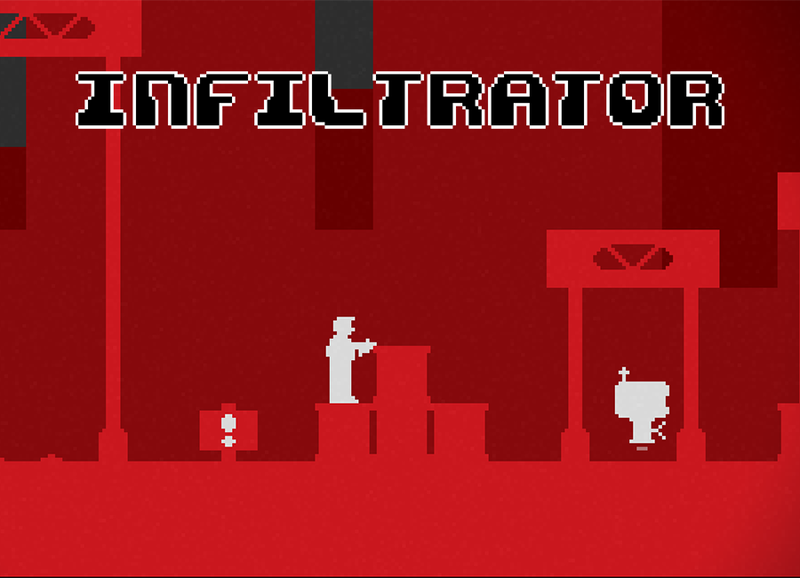 Infiltrator is a side scrolling shooter game with stealth and platform elements. It was made using Flash Develop with the Flixel engine. Graphics were created in Photoshop and the sound effects were created using Bfxr and Audacity. I created the music myself using Musagi. 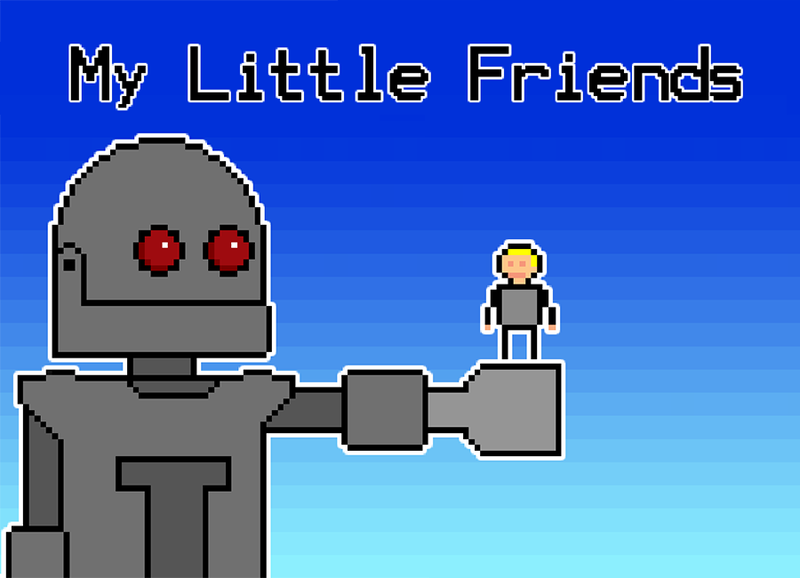 Originally created for the Ludum Dare 48 hour game jam, my Little Friends is a defense style game in which you protect the residents of a tiny world from five waves of enemies. You control a robot who can move around the tiny world but who has to be careful he doesnt crush the people he is protecting. The game was programmed using Flash Develop with the Flixel engine. Graphics were created in Photoshop and MSPaint and the sound effects were created using Bfxr. 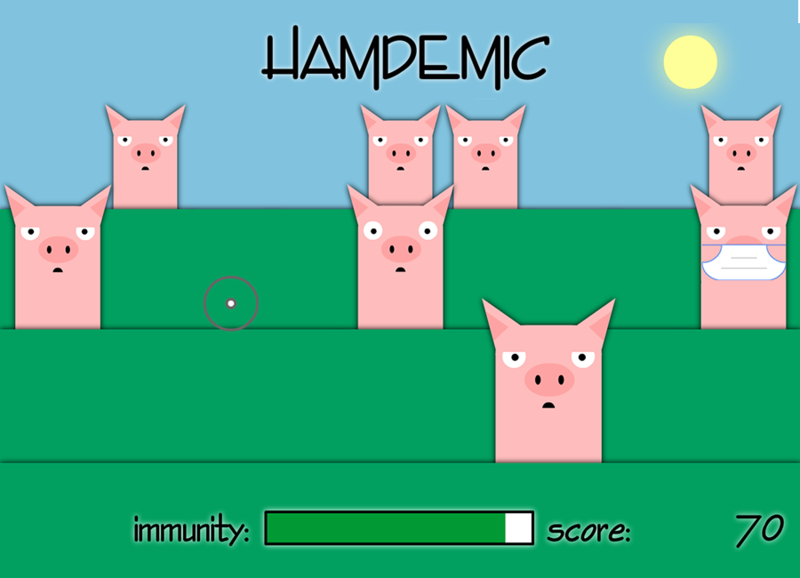 Created in a single morning at the height of the panic over swine flu in 2009, Hamdemic is a shooting gallery where you try to put masks on the pigs before they sneeze on you. The game was created entirely in the Flash IDE. 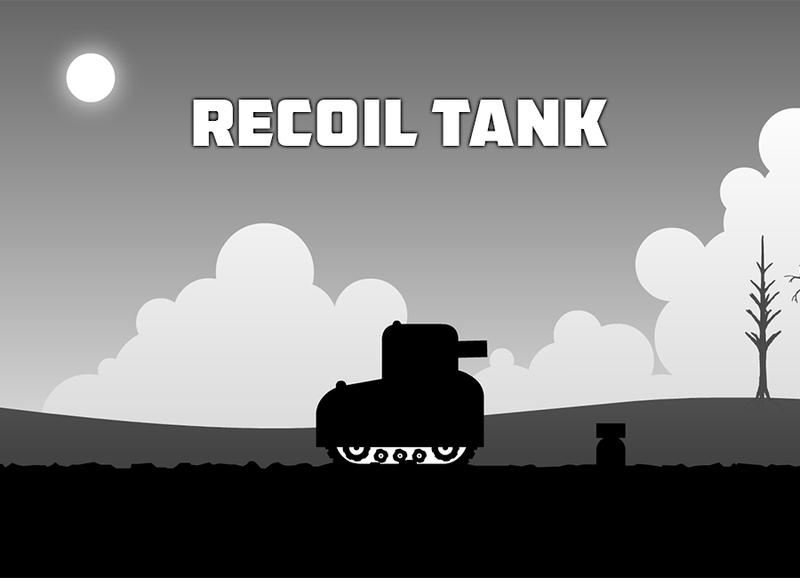 Recoil Tank is a simple game in which a tank must dodge and destroy falling mortar shells. The only way to move the tank however is to fire the gun. Graphics were created in Photoshop and audio was sourced online. 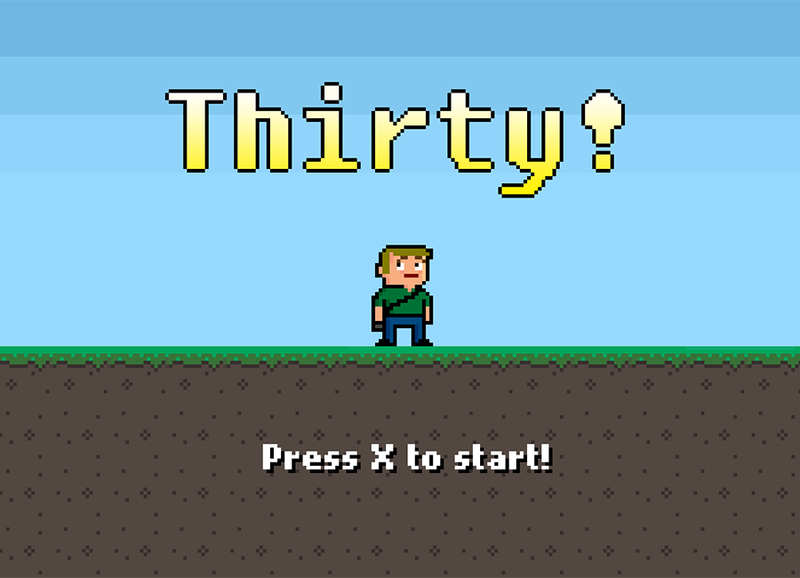 This game was made to celebrate my turning 30 and demonstrates how I felt about it! It is a simple one level platform game in which you have to reach the goal before you get caught. It was made using flashdevelop and flixel with graphics created in Photoshop and music sourced online. 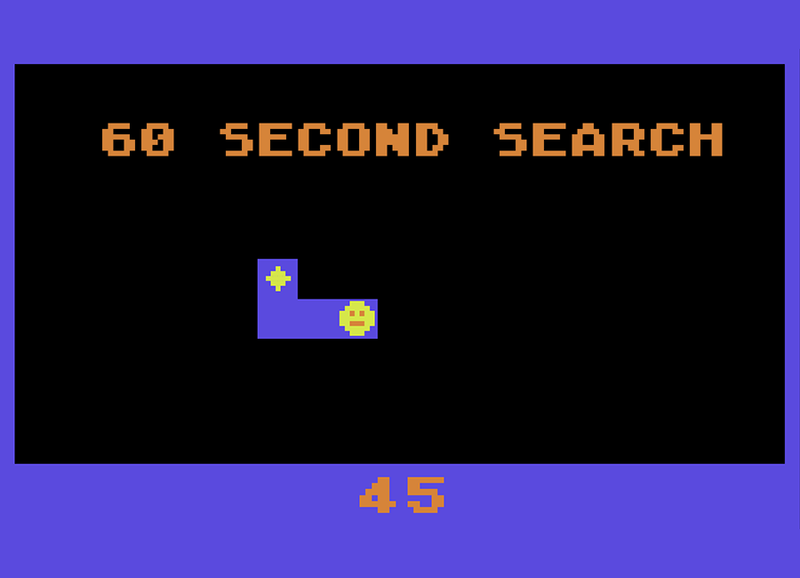 Sixty Second Search is a game that requires very quick reactions. Every second the player must make it to the end of the path before it changes. Try and last 60 seconds! The game was written in AS3 and uses the Flixel engine. The Atari 2600 inspired graphics were created in Photoshop with audio created in Bfxr and Musagi. Think you know your way around Europe? 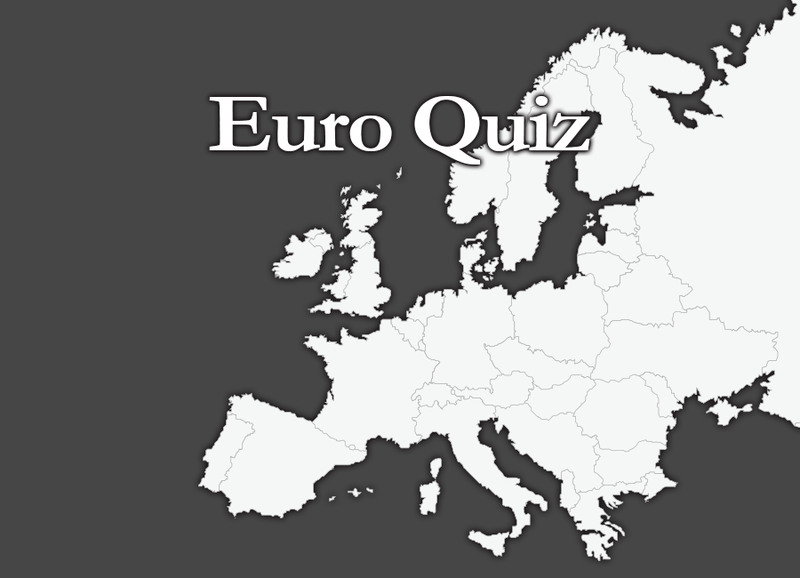 A simple multiple choice quiz game in which you must identify european countries based on their locations. This was my first AS3 game and was created in the Flash IDE.